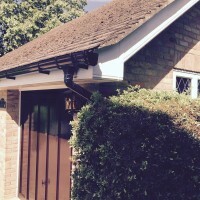 Welcome to our Guttering Gallery. 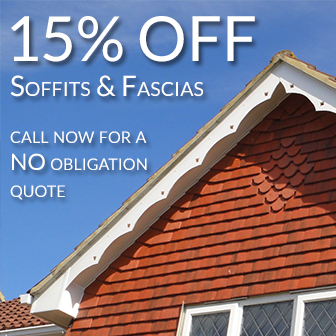 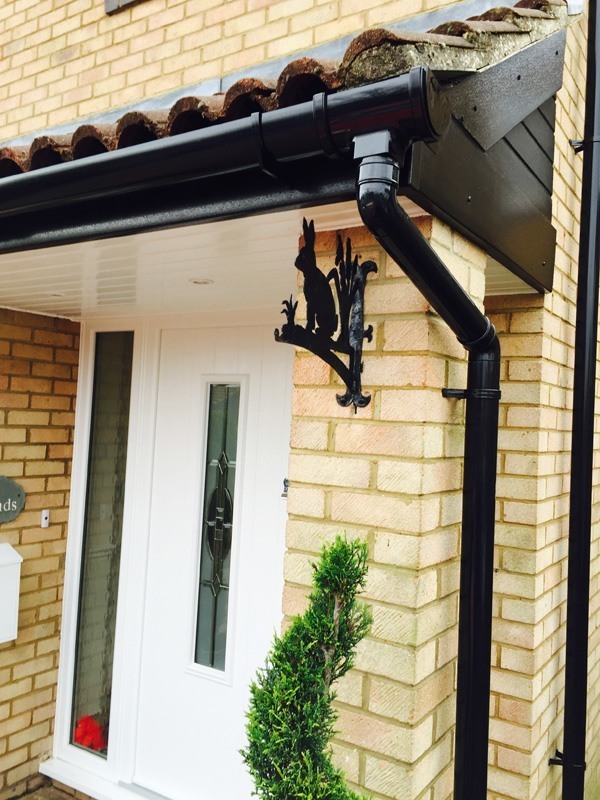 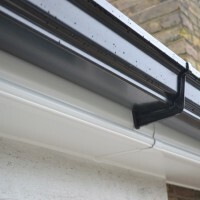 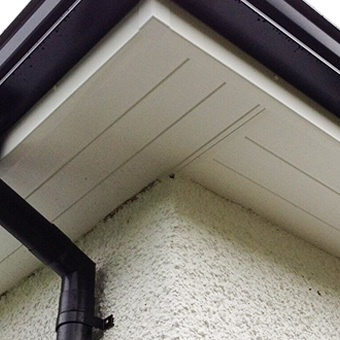 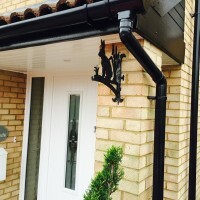 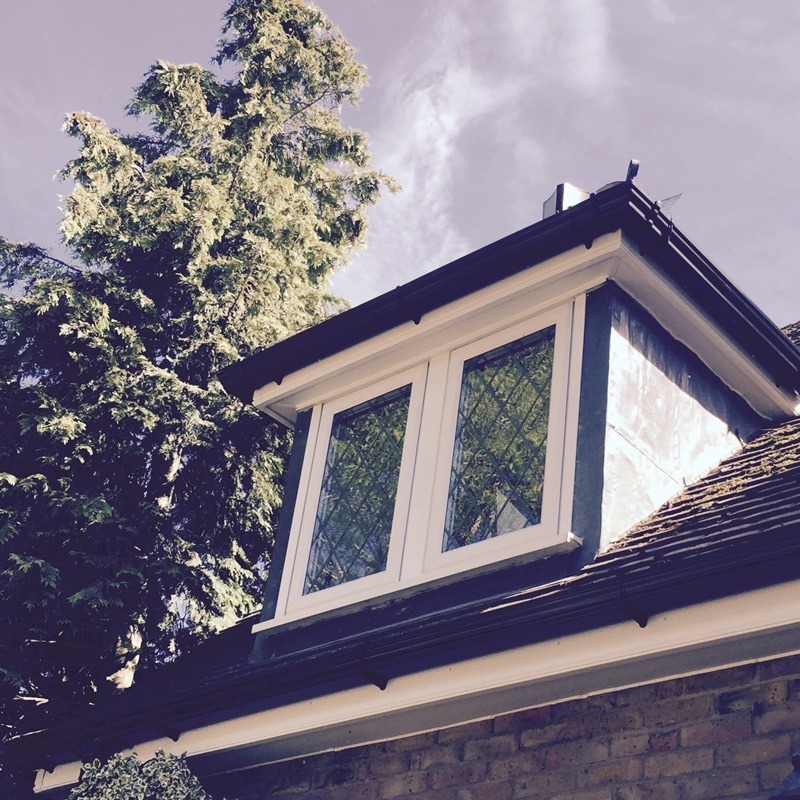 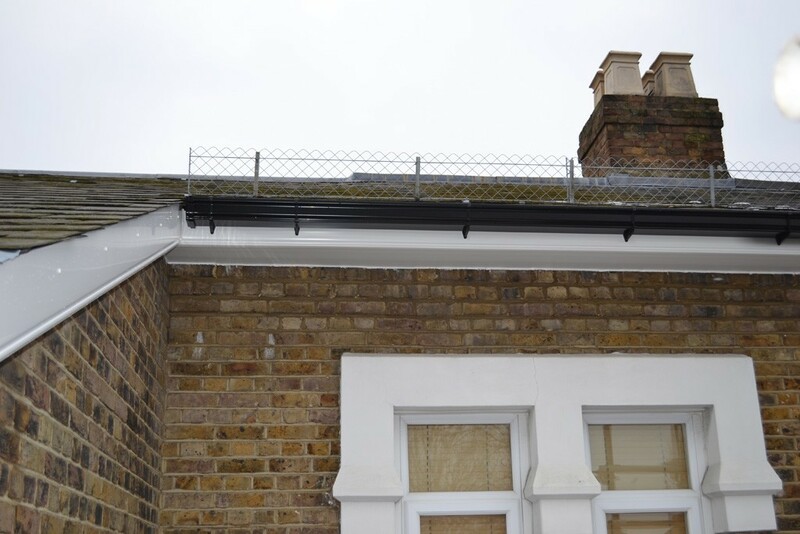 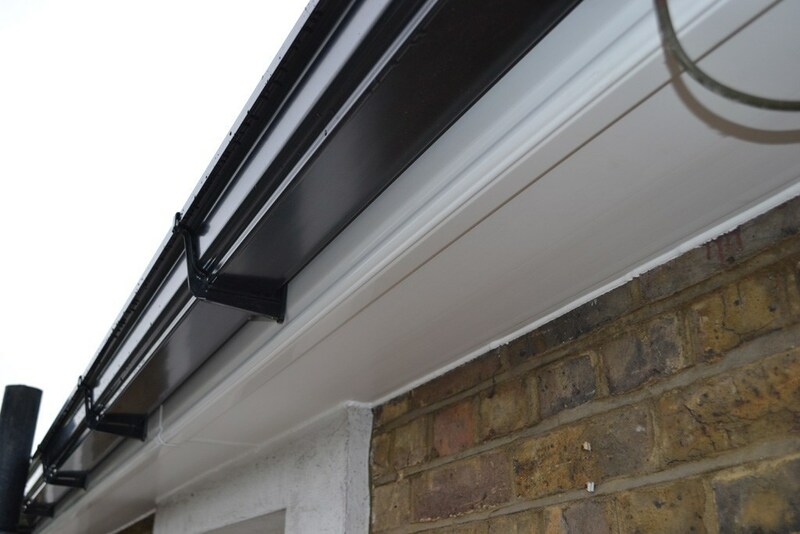 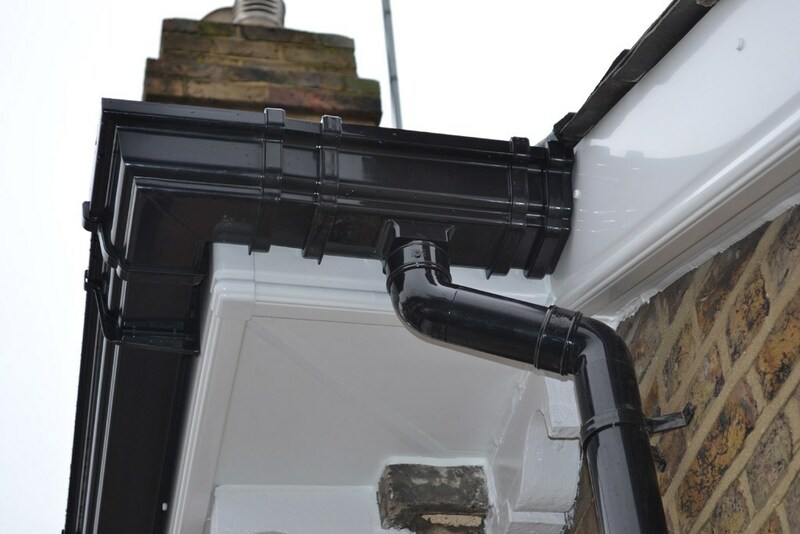 Here you can get a glimpse of the different types of guttering projects available. 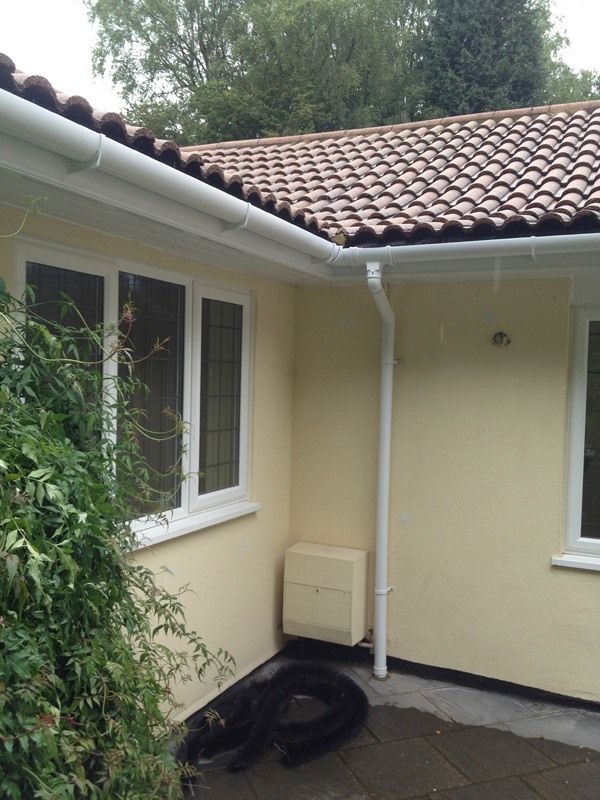 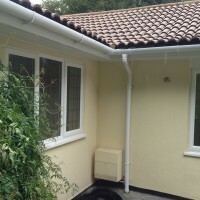 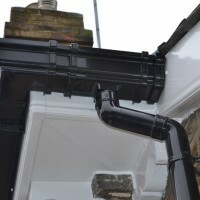 The following is guttering work that we’ve previously completed. 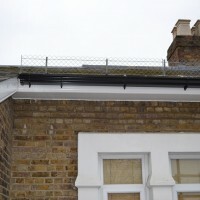 While scrolling through it, if you are interested in something you don’t see, feel free to ask us. 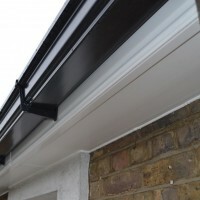 Chances are; we’ve created it! 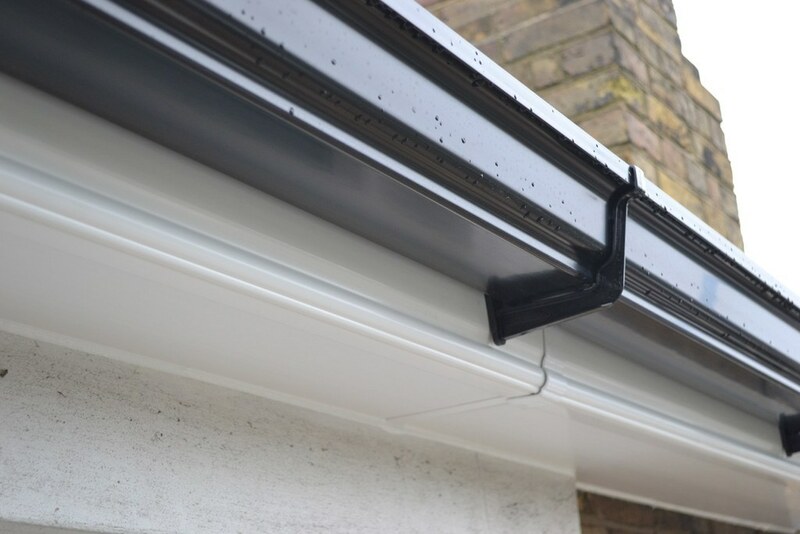 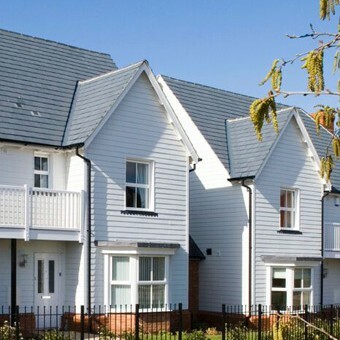 As always, if you have any questions about our guttering, cladding or roofline solutions, contact Summit Cladding today.